Home Ink Cartridge News Happy Birthday Nightmare Before Christmas! On October 29th 1993, The Nightmare Before Christmas was released in cinemas in America. Happy 22nd Birthday Nightmare Before Christmas from Ink n Toner UK! 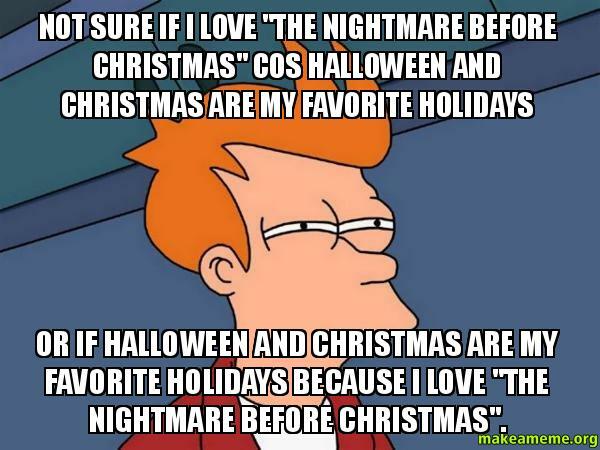 What isn’t there to love about The Nightmare before Christmas? 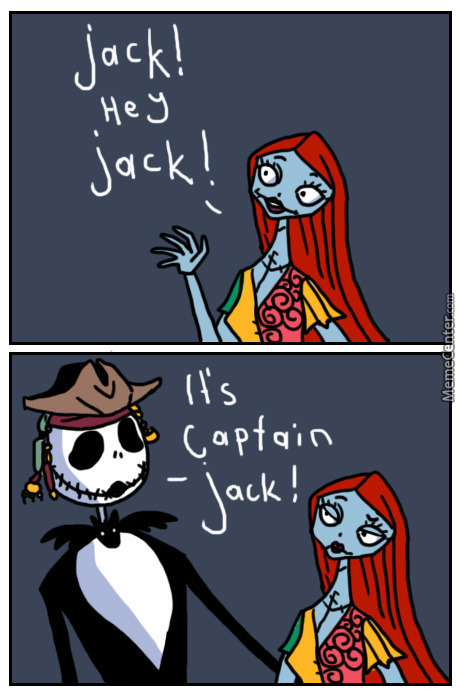 The crossover between two of the most widely celebrated festivals across the globe: Halloween and Christmas, as well as lovable characters such as Jack and Sally, equals a recipe for a successful movie. To celebrate, we think it’s appropriate to print out the Official Movie Poster from 1993, I know we will, why not do the same?! 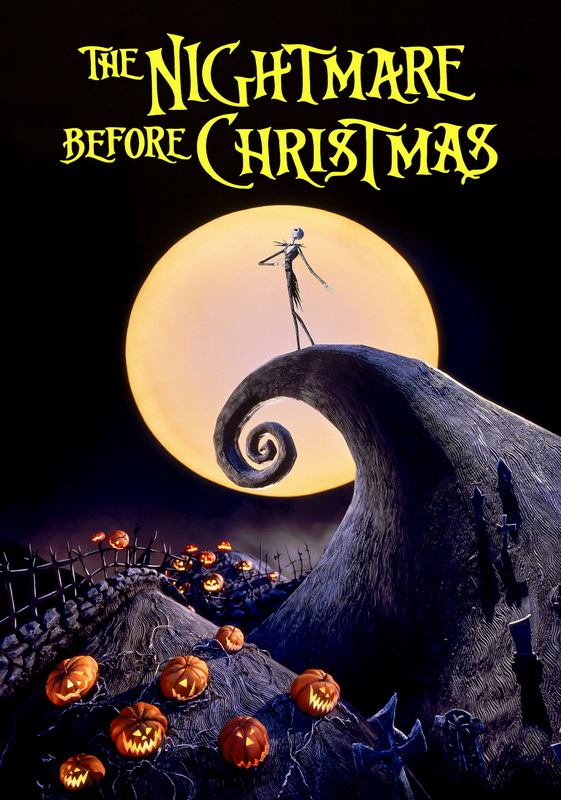 Click the image below to print out your Nightmare Before Christmas movie poster!